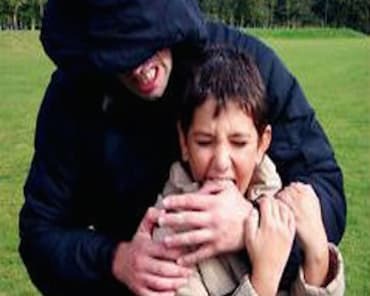 Kids Krav Maga and Adult Krav Maga Classes in Aurora! Check out our new website for Aurora Krav Maga & Fitness! I felt very welcomed from the minute I walked in the door and since joining receive that same welcome by name when I return for class. The Xfit and cardio classes are awesome and I felt muscles I didn't know I have which is great in my opinion. Self Defense and Krav is a confidence builder and the staff cannot be beat period. They know their stuff and they show you how to do it in an understandable and patient way. If I could go anywhere else I wouldn't. This place is without a doubt best !! ... special thanks to Lora for all her patience and her kind way of telling me how I can do certain exercises or defenses better. she is awesome!! Aurora Krav Maga is a great school. It is an awesome way to learn practical self defense, while also getting a great workout. The instructors are excellent and very knowledgeable. I would highly recommend this school to anyone looking for a great workout! Great Krav school! Great teachers! I really enjoy the tough workouts for all fitness levels. X-fit classes are killer! My daughters enjoy the kids classes. Mr. Brit makes the classes fun while they learn real world self defense and fighting skills. Perfect place for my kids to learn to protect themselves!